Contribute to the mission of Cornell University Press on Giving Day. This is a crucial moment in the transformation of Cornell University Press. Never in our 148-year history have our books been more important, while the business model for the publication of primary scholarship has never been under greater siege. We are stuck between the bookends of mission and margin—embracing our role in the tenure certification process and publishing first books while exploring initiatives that will help us remain financially viable. Cornell University Press is proud to announce the appointment of Martyn Beeny to the position of marketing director. 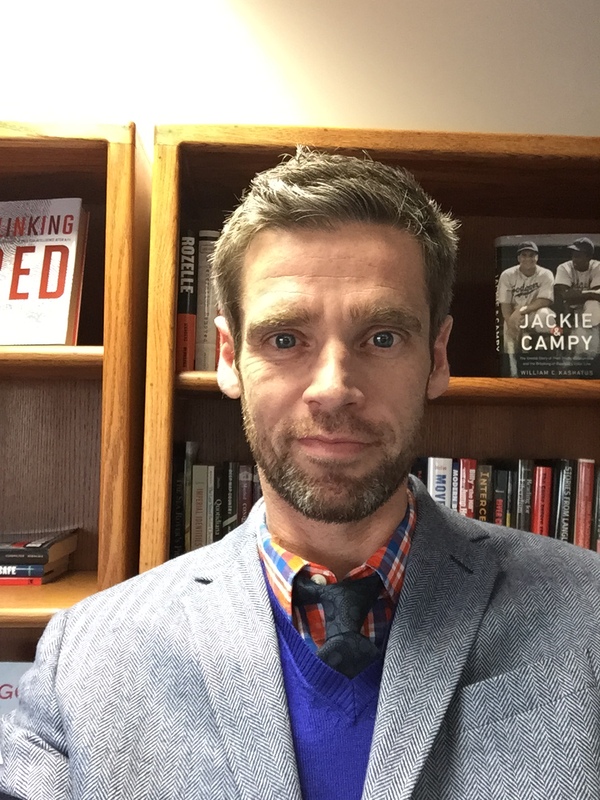 Martyn Beeny comes to Cornell University Press with more than a decade of experience in scholarly publishing, most recently at the University of Nebraska Press and, prior to that, at the South Dakota State Historical Society Press. 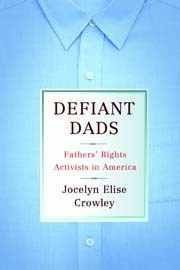 Beeny begins work at Cornell University Press in the middle of October. He will oversee marketing campaigns for more than one hundred titles per year in such diverse fields as anthropology, health care policy, higher education, history, labor relations, life sciences, politics and international relations, urban studies, and most recently Southeast Asian studies under the new collaboration with Cornell’s Southeast Asia Program (SEAP). 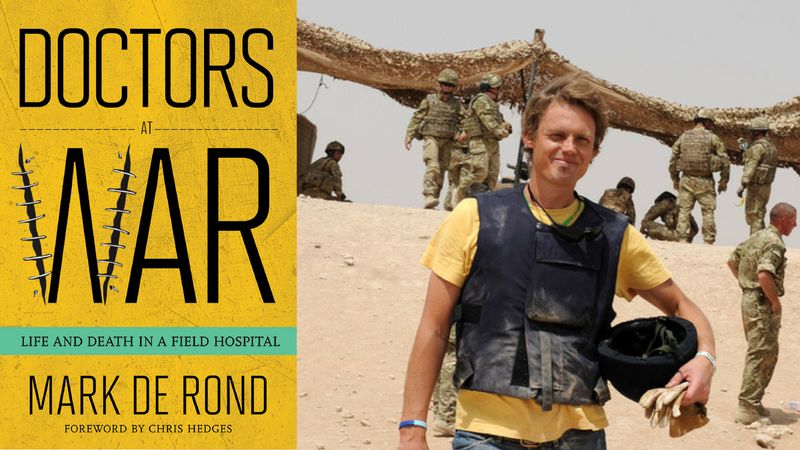 Throughout his publishing career Beeny has taken an innovative and collaborative approach to marketing and selling books, and in his new position he will work to identify new markets and platforms for the Press to further enhance its global outreach efforts. Beeny earned both his PhD in History and BA in American Studies at the University of Kent at Canterbury. You can watch the segment in its entirety here. As a sneak preview of our forthcoming new book Nature of the Rainforest, we are proud to unveil a selection of the book’s many stunningly beautiful photographs taken by the world-acclaimed nature photographers Michael Fogden and Patricia Fogden. 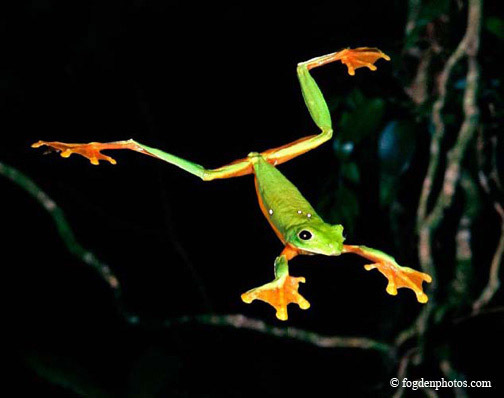 The gliding leaf frog (Agalyschnis Spurrelli) can glide at angles of 45 degrees, enabling it to move easily from tree to tree in the forest canopy and to escape arboreal predators. / Nikon F4; Micro-Nikkor 105 mm; multiple electronic flashes at f/16; Fujichrome film. The eggs of rain frogs (Eleutherodactylus spp.) are laid in damp leaf litter rather than water. 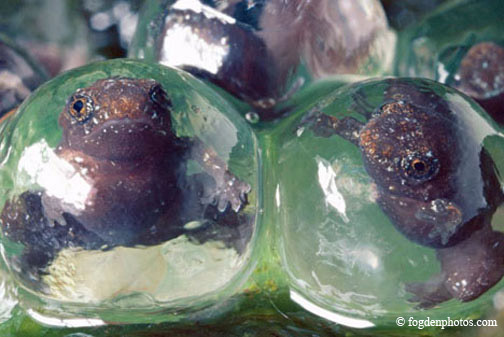 There the embryos undergo direct development, metamorphosing completely into froglets within the eggs. / Nikon F4; Micro-Nikkor 105 mm; multiple electronic; flashes at f/16; Fujichrome film. 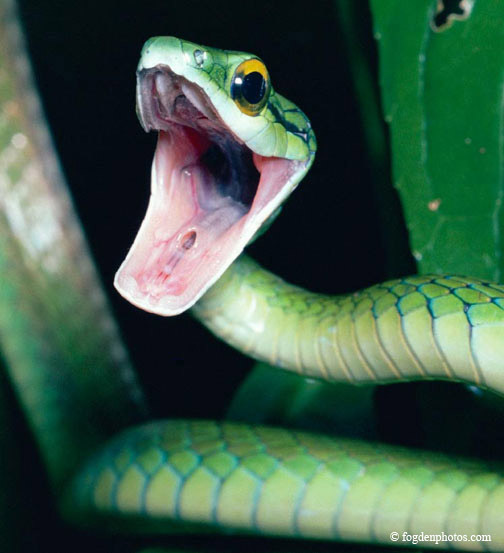 A parrot snake (Leptophis depressirostris) in defensive threat display with wide-open mouth. / Nikon F3; Micro-Nikkor 105 mm; electronic flash at f/22; Fujichrome film. 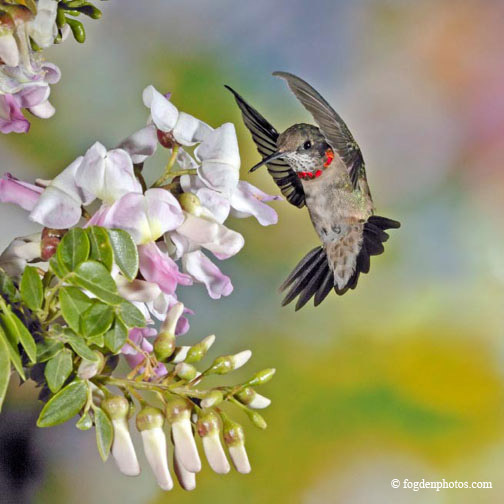 The Guanacaste dry forest in Costa Rica is an important wintering area for ruby-throated hummingbirds. This molting male is feeding at the flowers of the leguminous tree Gliricidia sepium. / Canon 1Ds; Canon Macro Lens 180 mm; multiple electronic flashes at f/22; Digital. 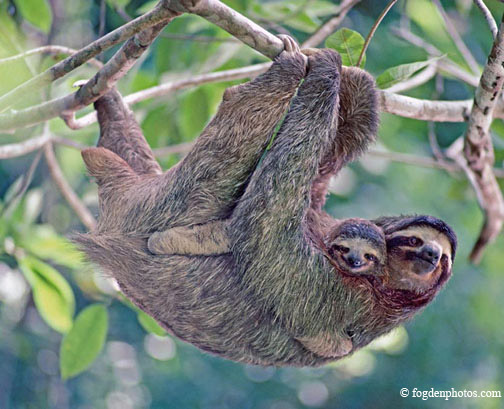 The female brown-throated three-toed sloth carries her single offspring with her for several months until the young sloth can forage on its own. The infant clings to its mother’s fur and is taken everywhere with her, snuggled up in its own portable hammock from which it views the world with lively curiosity. / Nikon F3; Zoom-Nikkor 80-200 mm; Kodachrome film. The 2007 Nobel Prize in Literature has been awarded to British novelist Doris Lessing, whom the Swedish Academy praised as an “epicist of the female experience, who with skepticism, fire and visionary power has subjected a divided civilization to scrutiny”. Born in 1919 to English parents living in Iran, she was raised in the former British colony of Southern Rhodesia, Lessing migrated to England in the 1930s. Her books include The Grass Is Singing (1950), the Children of Violence series (1952-1969), The Golden Notebook (1962), Briefing for a Descent into Hell (1971), The Good Terrorist (1985) and The Fifth Child (1988). David L. Pike’s books—2005’s Subterranean Cities and the just-published Metropolis on the Styx—explore the cultural history of underground spaces in the modern city and the role of these forbidding places in the modern imagination. 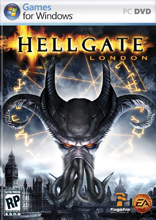 Tapping into this same fascination with the chthonic, the creators of the highly anticipated PC/online game Hellgate: London set their adventure in a post-apocalyptic London that has been overrun by hordes of terrifying demons, leaving the city desolate and forcing the unlucky survivors to the only sanctuary left, the Underground, banded together in order to gain a foothold against the minions of darkness and ultimately save the bloodline of humanity. While we can’t guarantee gamers that these books will help them defeat their virtual opponents, they do offer a larger cultural, historical, and imaginative context in which to think about the game’s setting.